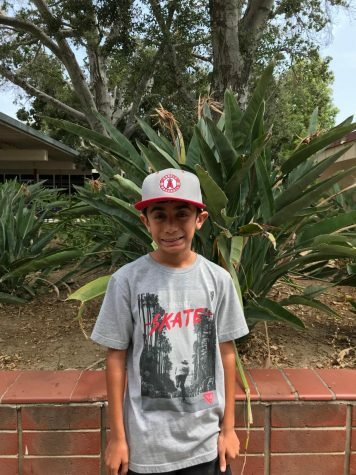 Jonah Botello is going to attend Golden Elementary School as a sixth grader in the fall. He is interested in researching about sports. Outside of school, Jonah enjoys reading, playing sports, and playing video games. His favorite quote is "A good teacher can inspire hope, ignite the imagination, and instill the love of learning," by Brad Henry.